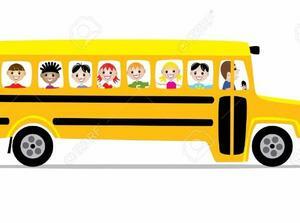 JLV Students picked up at JHH (AM segment): The bus will be at the site no later than 6:45am and will depart JHH at 7am at the latest. Alamo drop off from JLV: Bus departs with students from JLV at 3:20pm to Alamo, departs from Alamo at 3:40pm. Kids where the parents are not present to receive will be taken back to JLV.